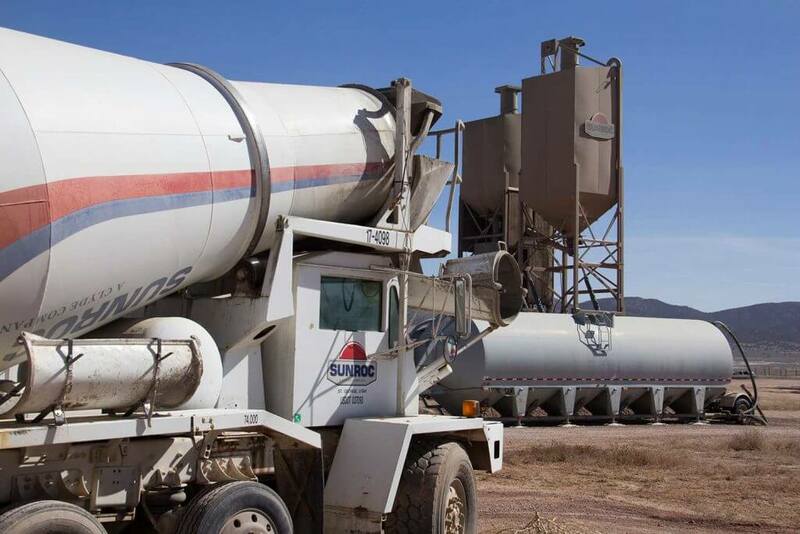 When we say we can handle jobs of all sizes, we mean it. 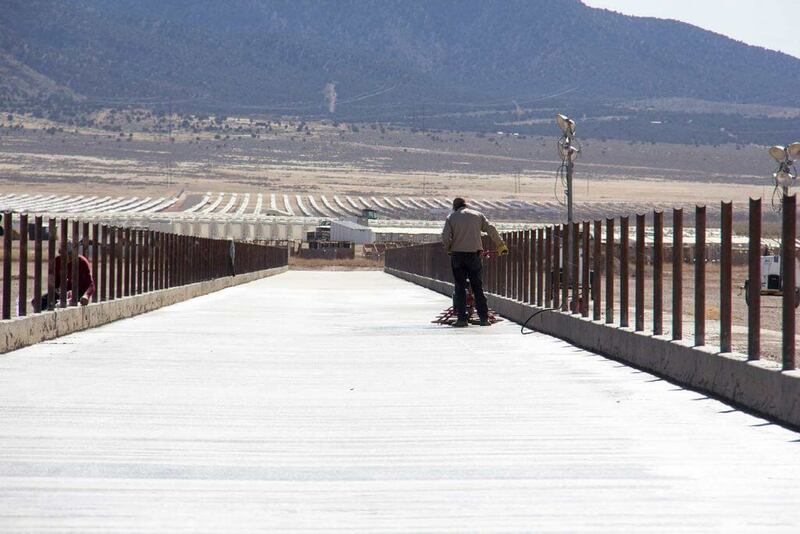 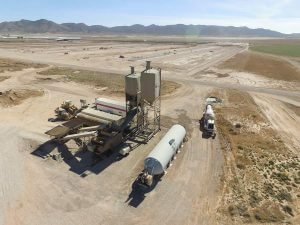 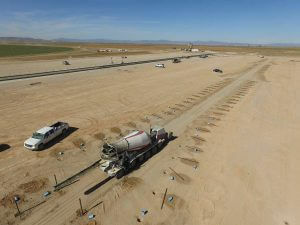 Robert Holt Farms needed 8000 yards of concrete for their feed lot expansion project in Southern Utah. We set up our mobile batch plant on-site to make sure the state’s best concrete was produced and delivered as needed for the customer.